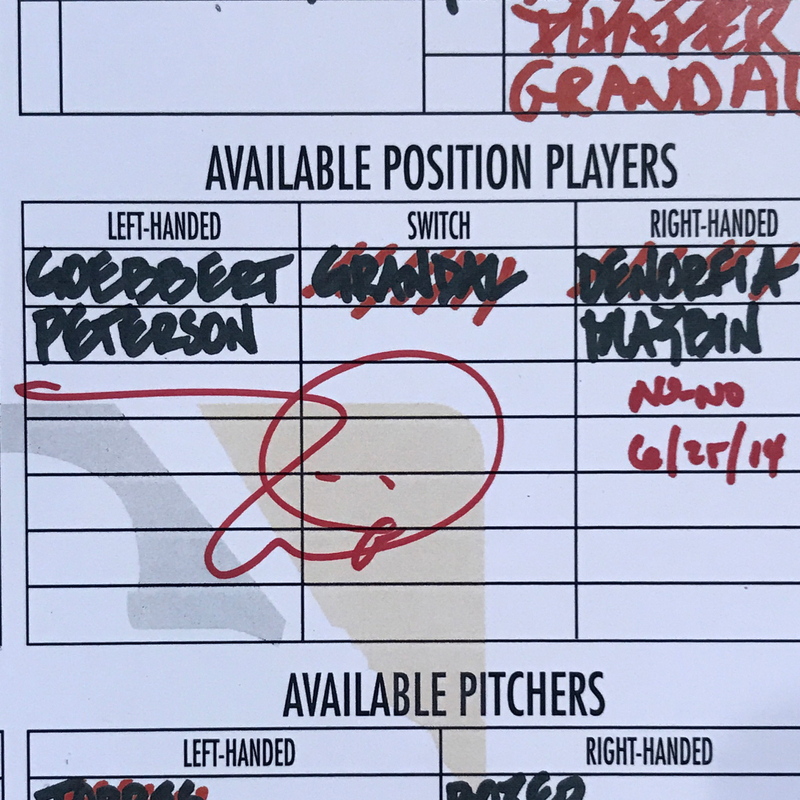 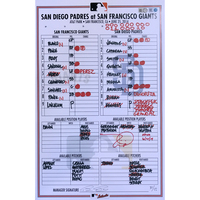 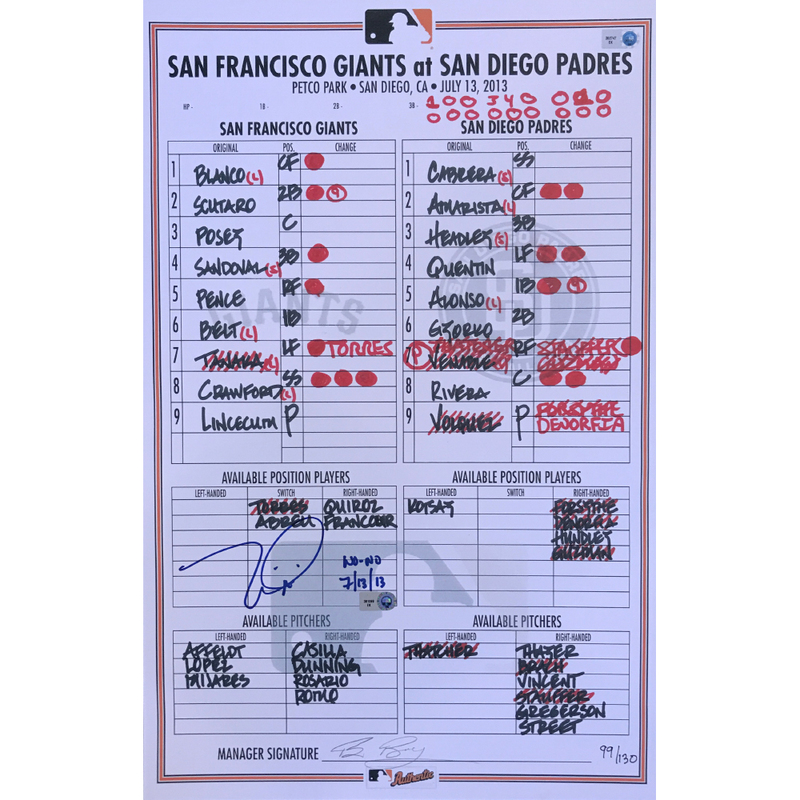 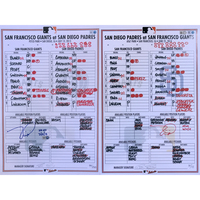 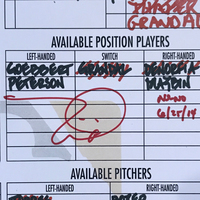 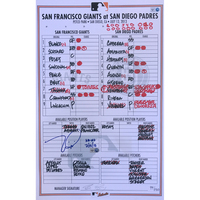 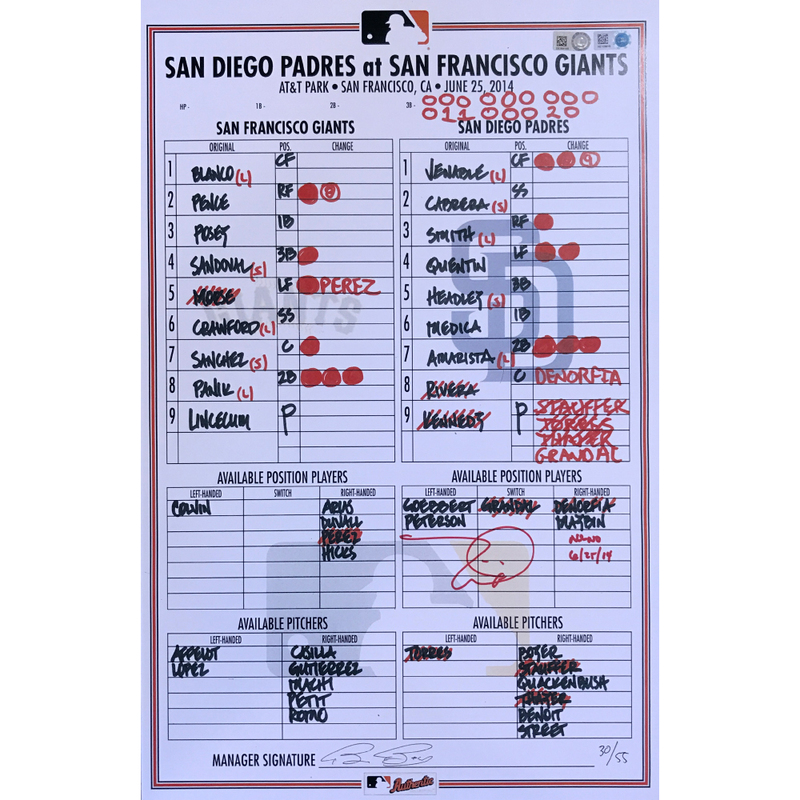 Autographed replica lineup cards from both of Tim Lincecum's No Hitters in 2013 and 2014. 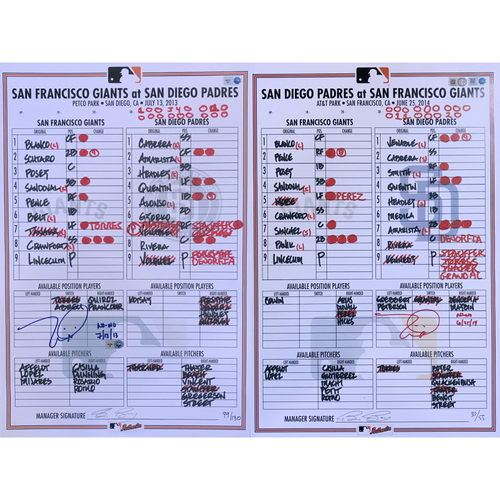 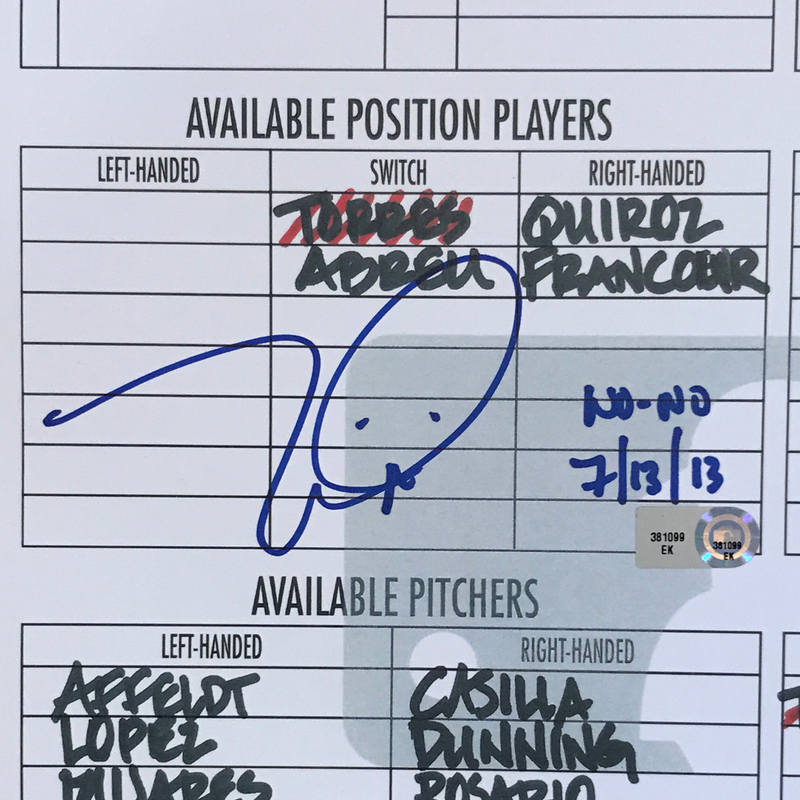 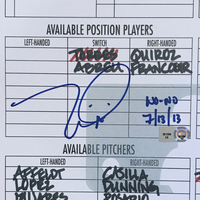 Includes replica lineup cards from both games. 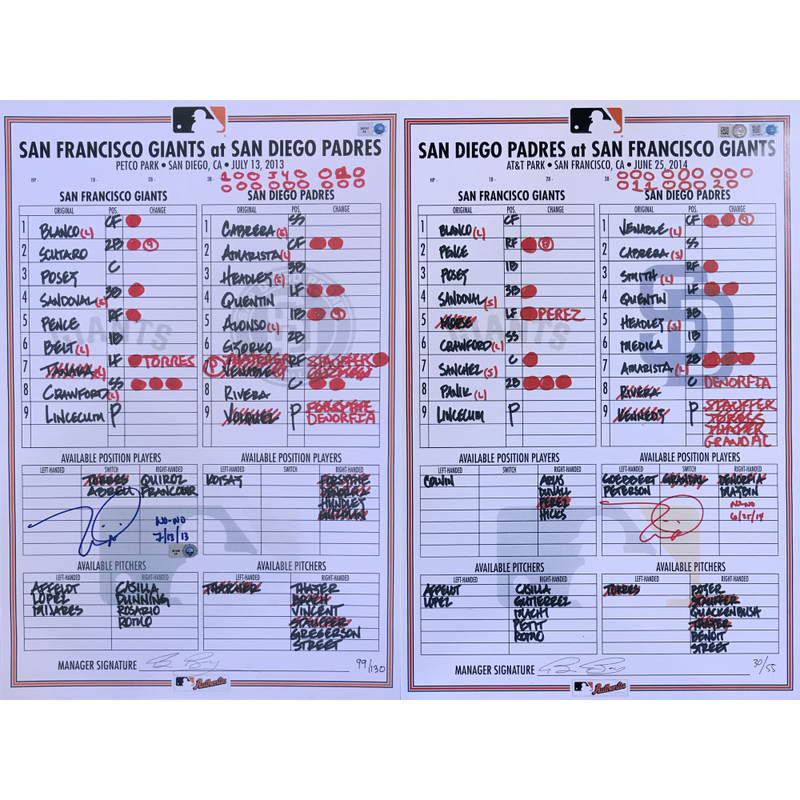 Each individually numbered and signed by Tim Lincecum.